The new .online domain is descriptive and relevant for any type of online activity. Whether you need a new address for your business website or your personal blog, with .online you can find an easily recognisable, globally understood solution. A new domain can also help you stand out on search engines and secure your brand. 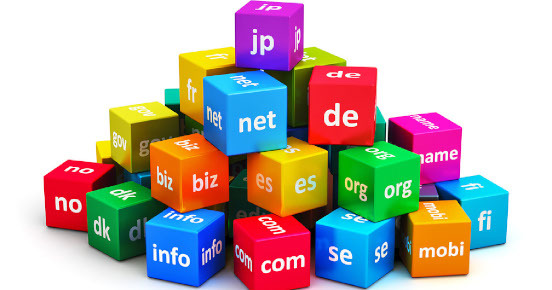 With a .online domain you can finally get that ideal web address! Have you been looking for the perfect web address? Is the specific domain name you want unavailable with existing extensions? The new .online domain offers a level of availability you simply won't find with older domains, giving you the opportunity to register your web address without compromise.